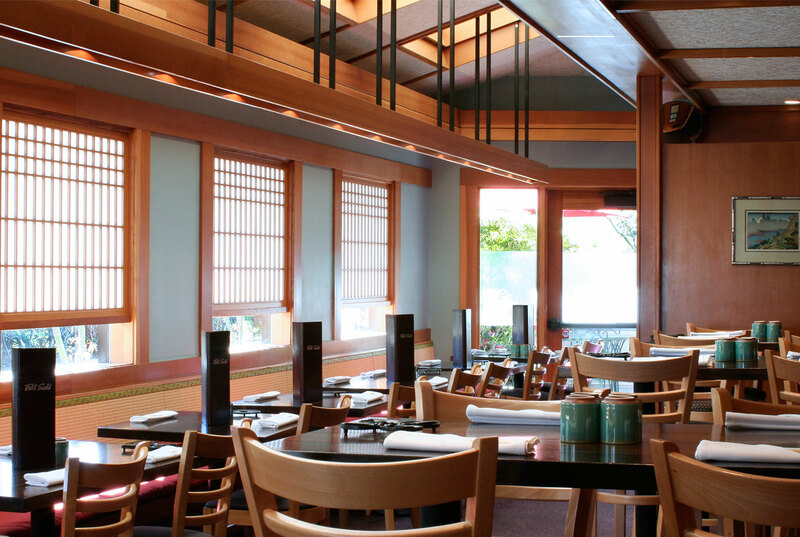 Located adjacent to the sushi counter, the Sun Room is a beautiful addition to Fuki Sushi. Able to seat 50 guests, the Sun Room is entirely lined with large shoji screened windows and skylights, creating an open air feeling. Guests will experience the lively atmosphere of the Sushi Bar and still be able to enjoy the company of their table.